Fringe benefits have never played a more important role in the workplace. Defined as benefits given to an employee beyond an agreed-upon wage or salary, fringe benefits are a key indicator of employee satisfaction, production, and retention. A recent survey by Zenefits, an HR software company, revealed that 70% of employees agree that fringe benefits would be a major consideration in evaluating future job opportunities. Today, employees receive around 30% of their compensation via fringe benefits. The array of these benefits is extremely comprehensive, including everything from health insurance and equity sharing to free meals and gym memberships. Large tech companies like Google are famous for their fringe benefits, including perks like free speaking events and on-site massages. Let’s take a closer look at fringe benefits: what they are, how they work, and the most common types. We’ll also investigate whether offering fringe benefits would be a good idea for your small business, and how to go about getting them. The IRS defines fringe benefits as “a form of pay (including property, services, cash, or cash equivalent) in addition to stated pay for the performance of services.” While the term “fringe” might imply that these benefits are uncommon or atypical, many fringe benefits are things most workers take for granted, such as health insurance and paid vacation. Fringe benefits are provided by an employer, even if a third party is the one providing the actual benefit. For example, an employee may have membership at a gym that is paid for by the employer. In addition, the employee is the receiver of the fringe benefit, even if it is utilized by others, such as in the case of a family healthcare plan. Some fringe benefits are required by law, such as social security and workers’ compensation. Many others, including healthcare, are not required, but are offered to employees tax-free. Certain fringe benefits are taxable to the employee, such as job-related moving expenses. Still others are tax-deferred, such as a 401(k) plan. The IRS provides a comprehensive tax guide to fringe benefits. How Do Fringe Benefits Work? Most fringe benefits are provided entirely at the employer’s discretion, and can vary widely from company to company. Employees typically select their benefits during the onboarding process or during open-enrollment periods, as is the case with healthcare and retirement plans. Other fringe benefits are provided as perks, and can be redeemed by the employee at any time. These can be things like discounts on company merchandise. Some fringe benefits are milestones meant to incentivize the employee in some way, such as performance or referral bonuses. The cost of providing fringe benefits varies widely and depends on a myriad of factors. 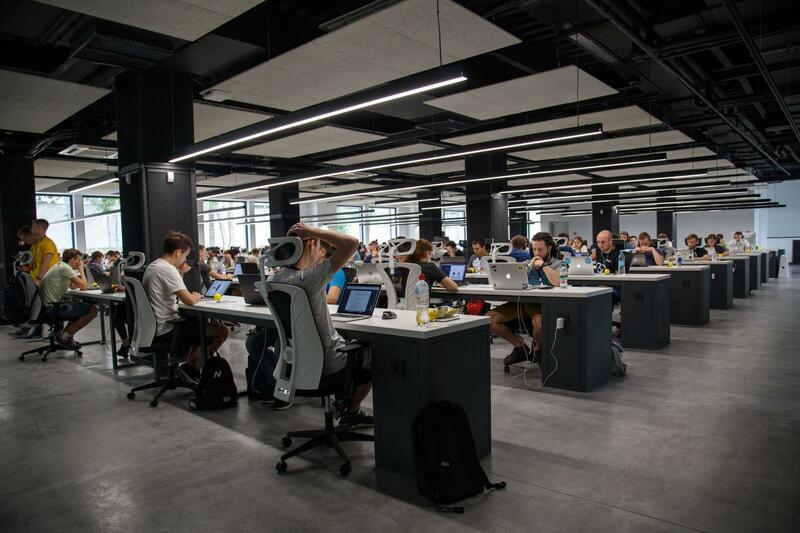 According to the U.S. Bureau of Labor Statistics, on average, benefits cost American employers $11.50 per employee per hour worked in June of 2018. We have already mentioned several different types of fringe benefits, but let’s dive deeper to see the wide array of fringe benefits employers provide to their workers. Social security tax: This is a tax on employers to fund the social security program, which provides millions of Americans with retirement, disability, and survivorship benefits. Workers’ compensation: This is insurance paid for by an employer that provides employees who are injured in the course of doing their job with wage replacement and medical benefits. Note that workers’ compensation requirements vary by state, industry, size, and structure of your business. Check to see what the laws are in your state. Unemployment insurance: Employers pay taxes to the Department of Labor, which in turn provide wages, job training, and career guidance to workers who become unemployed through no fault of their own. Health insurance: Under the employer mandate, businesses that employ more than 50 full-time employees are required to provide health insurance to their workers. Note that this mandate doesn’t apply to many small businesses, as they don’t meet the employee threshold. COBRA insurance: Otherwise known as the Consolidated Omnibus Budget Reconciliation Act, employers pay premiums so that employees who lose their job through no fault of their own can still receive healthcare benefits until they find other work. Family and medical leave: Businesses with over 50 employees must provide employees who have worked at the company over a year with up to 12 weeks of job-protected, unpaid leave for family or medical reasons. Again, this might not apply to your small business, depending on its size. Time off to perform civic duties: Employers must provide job-protected, unpaid time off to allow employees to perform their civic duties, including serving on a jury and performing military service. In addition, 30 states provide employees with time off to vote during elections. While none of these benefits are required, most jobs provide a combination of some of them. Note that all of these are also offered to employees tax-free. For employers, most fringe benefits are taxable, with exceptions. The taxable portion of a fringe benefit may be reduced by the amount the recipient pays for the benefit, or if the benefit is a low-cost gift or achievement award. The employer can also deduct many of these expenses from their taxes as a business cost. Excessive mileage reimbursements: These are payments to an employee for business-related driving in their personal vehicle that exceeds the IRS standard mileage rate of 54 cents per mile. Moving expense reimbursement: Expenses incurred from a job-related move. Clothing: Clothing given to an employee that can be used as street wear. A recent study found that 80% of employees who like their benefits package also say they identify strongly with their company’s vision and values, as opposed to 40% of employees who don’t like their current benefits package. Engaged employees will work harder, faster, and smarter to achieve your business goals, and they do so because they feel their contributions are valued. According to Gallup, businesses with engaged workforces are 22% more profitable than those staffed with disgruntled workers. American businesses lose around $153 billion annually due to employee illness. Investing in comprehensive healthcare, vision, and dental programs, along with things like gym discounts and employee assistance programs can keep your employees healthy and working. Plus, healthy employees are more productive and keep insurance premiums down. To hold on to employees you need to make them feel that you are as invested in them as they are in you, and good benefits convey that message. A Randstad survey revealed that 55% of employees left a job because they found better benefits elsewhere. Conversely, 71% of employees with good benefits feel loyal to their employer. If workers are deciding between multiple offers with similar salaries, benefits tend to be the determining factor in deciding where to go. It’s important you understand the benefits packages of your rivals so that you can offer a competitive option. 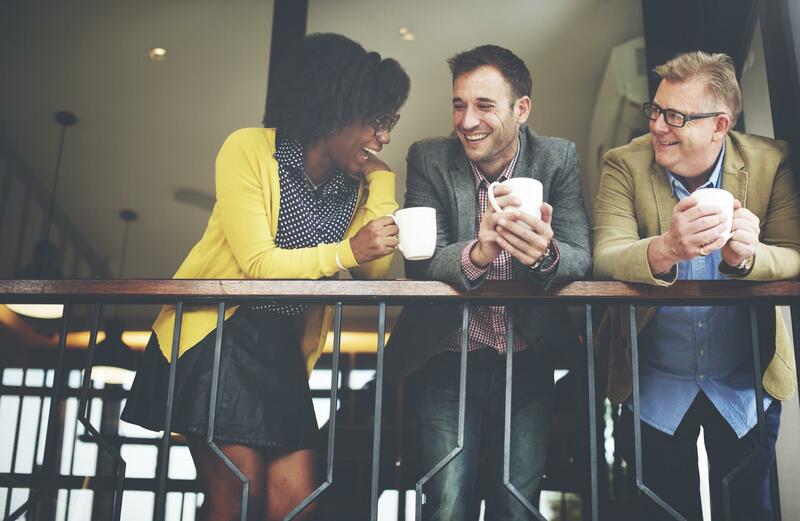 Businesses that treat their employees well are often recognized for their efforts in “best places to work” articles and on websites like Glassdoor and LinkedIn. Not only does this serve as a great recruitment tool, it can make you more attractive to customers who want to do business with companies they perceive to be benevolent. Selecting the right benefits package for your business depends on your objectives and budget. Employers should consider their business’s size, location, industry, and collective bargaining agreements, as well as the benefits practices of their competitors. It is also advisable to conduct a needs assessment to understand what your employees value in terms of benefits selection and design. Once you have a good understanding of what your employees want, begin to formulate benefits offerings in order of priority, checking the cost of providing the prioritized benefits against the benefits budget. This can be a complicated process with many variables to consider, especially when it comes to things like selecting a health insurance provider. PEOs are external organizations that co-employ a company’s worksite employees and oversee human resources tasks like payroll, compliance, and benefits. Professional employer organizations group co-employees from all their client companies in order to secure benefits packages and rates typically reserved for large corporations. A PEO arrangement is ideal for midsize businesses that want to offer comprehensive benefits. The cost varies, but prices typically start at $100 per employee per month. An employer can use HR software to secure various benefits, including health, dental, and vision insurance. This solution is perfect for a small but growing business that needs to start systematizing HR. The cost of HR software starts at around $20 per user per month. Payroll software is like a simpler version of HR software. These programs can manage payroll and ensure it is compliant and reliable. Most payroll platforms also offer workers’ compensation insurance. This bare-bones solution is good for business with very few employees. Prices start at under $10 per month per user. The SHOP Exchange was set up as part of the Affordable Care Act to create an online marketplace with information about various health insurance providers. Some states run their own SHOP Exchange, while others are run by the federal government. Small business owners can use the SHOP Exchange to find group coverage for their employees. Businesses with under 25 employees are eligible for a 50% tax credit. Working with a licensed insurance broker can be more expensive than shopping for benefits on your own, but it will also likely save you time and effort. Insurance brokers can help you land the best plan for your business, assist with paperwork and compliance, and help with implementation and renewals. It might be best to try and secure benefits on your own, and hire an insurance broker only to assist you with the parts you find confusing. 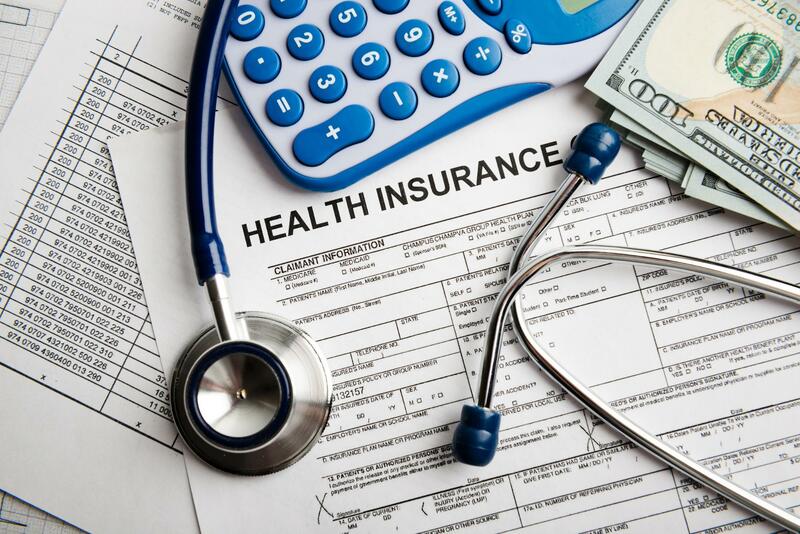 If you know exactly what you are looking for in terms of health insurance, you may be able to save some money by contacting health insurance providers directly. Note that some health insurance providers will only work through a broker. Should Your Small Business Offer Fringe Benefits? Fringe benefits encompass a wide array of compensation outside of an employee’s salary. There are many tax implications involved with fringe benefits, and acquiring them for your small business can be a fairly long-winded process. However, offering comprehensive fringe benefits could have a widespread positive impact on your business, making healthy, loyal, and productive employees, while enticing others to want to work for you. Most importantly, offering good benefits is simply the right thing to do. Your employees work hard for you, and a good benefits package is a way to show them how much you appreciate it. The post Fringe Benefits: What Are They and Should You Offer Them to Your Employees? appeared first on Fundera Ledger.